"Life is filled with beauty. Above us, below us, around us...inside us. Breathe it in. Inspire Your Life!" 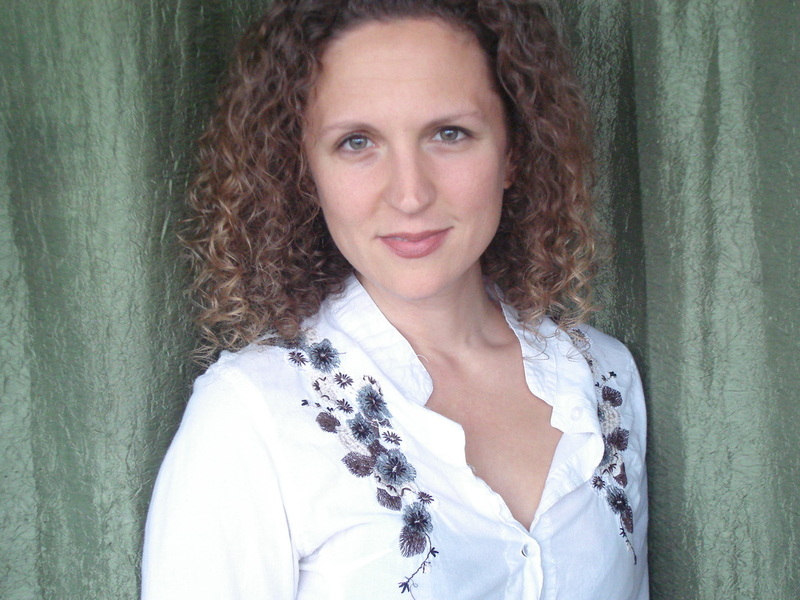 Deep Ecologist Val Silidker, MS, is the founder of Inspired Life Workshops and Expand the Love. As a transformational catalyst and activist, she has been building community and empowering individuals and groups both nationally and internationally for over 15 years. Val produces, directs and facilitates transformational workshops and events, where participants can explore themselves and their interconnectedness with life, and works intimately with individuals to inspire them to ask deeper questions, discover their purpose, passions, strengths and the depths within them. Over the past decade, she has created a powerful and diverse community of thousands of individuals from south Florida and beyond, who have come together to celebrate life and create a more sustainable world from the inside out. Val has presented for many mindful-living events and festivals, as well as at universities, national conferences, non-profits and other organizations. She has had the honor of presenting alongside such visionaries as Don Miguel Ruiz, Vandana Shiva, Dr Gabriel Cousens, Stephen Halpern, Starhawk, Drew Dellinger and Dr Brian Clement. You are being called to take part in a conscious evolution. Right now, as our world hangs in delicate balance, we are being called to listen more deeply to the essence of our hearts, to activate our fullest potential and come together to take part in this powerful movement of individual and social transformation known as The Great Turning. Inspired by mythic stories, modern cosmology and holistic psychology, Val Silidker invites you on an experiential, interactive journey into: Compassion, Interconnection, Wisdom and Synergy. You will feel empowered with a deeper understanding of our current global paradigm shift and your own ability to participate more fully in the healing of ourselves and our world.